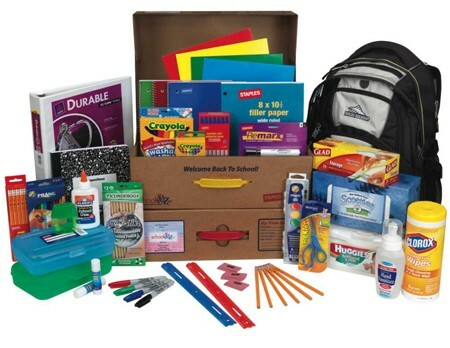 Every school year, students need to go out and buy a ton of school supplies tailored for each grade. These supplies change year to year based on the maturity level and needs of each classroom. 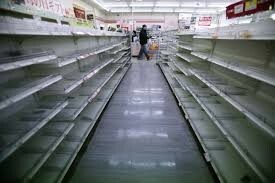 Supply stores become barren when a new school year comes around because of the need for new items. Some of these supplies go unused which can be frustrating considering the cost and time spent into getting them. When the school year is about to start, office supply stores tend to sell out of their supplies. This is because so many people are buying their supplies for the new school year and stores do not have enough in stock. The amount and type of supplies needed each year is always changing. This can be bothersome for parents and students seeking supplies because they have to essentially go on a 'scavenger hunt' for the items they need. Increased government spending, technological threat, and disintermediation between producers and consumers are causing the supply market to struggle. 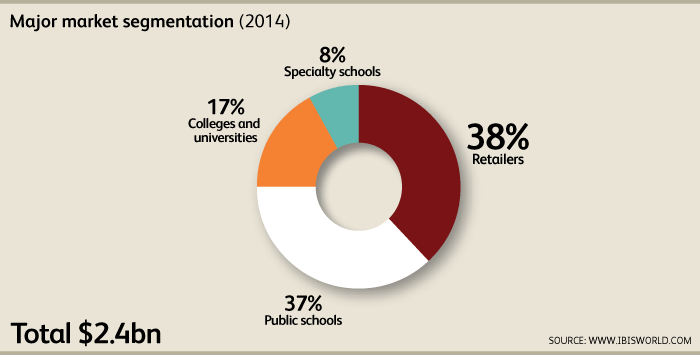 We surveyed teachers, parents, grade school children, school administrators, and office supply workers. Our findings lead us to the conclusion that even though every grade school students struggles with finding supplies needed for each school year, we learned that elementary aged students have the most supplies which leads them to have trouble finding and obtaining their supplies. 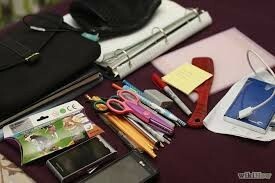 We also learned that supplies not obtained by students are bought at the expense of the teacher. This can be bothersome considering the salary of teachers. Finally, we learned that office supply stores have trouble keeping items in stock during the beginning of each school year. They have noticed a sales reduction due to the increase of technology use in the classroom.